After cruising past Spain in the Confederations Cup final, Brazil has sent out a bold statement of intent and given everyone a years notice: They are back and they mean business, writes Nigel Reed. 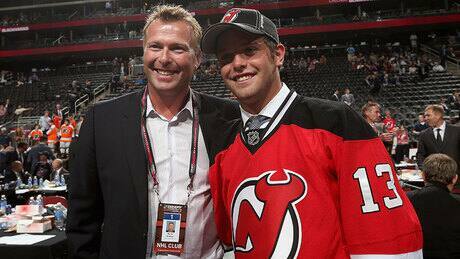 Goaltending legend Martin Brodeur got to announce the New Jersey Devils' selection of his son Anthony at the NHL draft in New Jersey. Also a goalie, Anthony was drafted 208th overall in the seventh round. This photo sequence captures the Brodeur family's special moment. 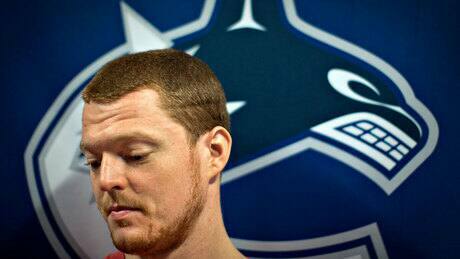 The Vancouver Canucks provided the first shock of the 2013 NHL draft by dealing goaltender Cory Schneider to the New Jersey Devils in return for the 9th pick. 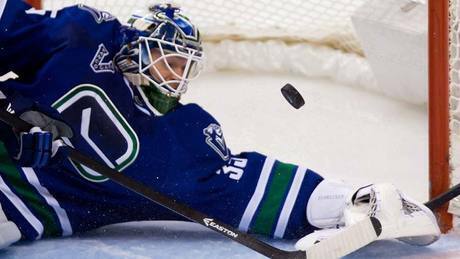 The Canucks cleared up their crease conundrum by dealing Cory Schneider to the Devils on Sunday, but Tim Wharnsby questions whether Vancouver got a good enough return. 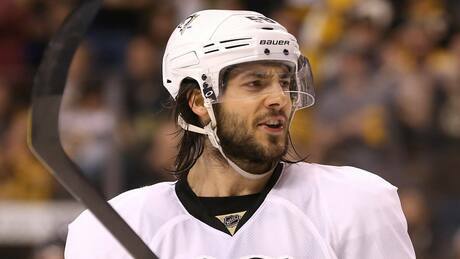 The Pittsburgh Penguins are reportedly close to locking up defenceman Kris Letang with a new eight-year contract worth a reported $58 million (US). 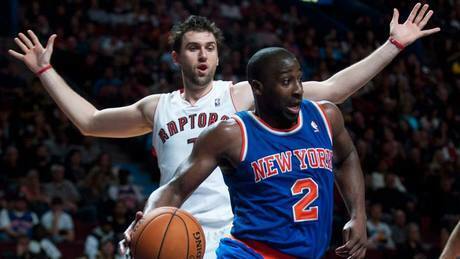 Multiple media reports say Andrea Bargnani has been traded to the New York Knicks. The seven-year centre/forward and former first overall pick for the Toronto Raptors heads to the Big Apple for a package that will include Steve Novak, Marcus Camby (a former Raptor) and a protected first-round draft pick. 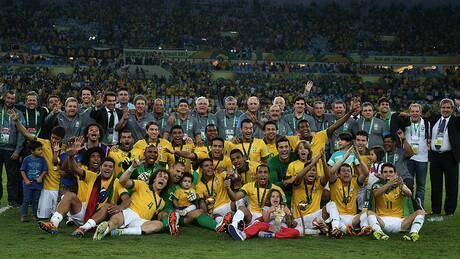 Fred scored two goals and Neymar added another as host Brazil defeated world champion Spain 3-0 to win the Confederations Cup on Sunday at Maracana in Rio de Janeiro. After cruising past Spain in the Confederations Cup final, Brazil has sent out a bold statement of intent and given everyone a year's notice: They are back and they mean business, writes Nigel Reed. On Sports Sunday, Michael Felger, Michael Holley and Lou Merloni discussed whether the Patriots have become too lax on players with questionable character. 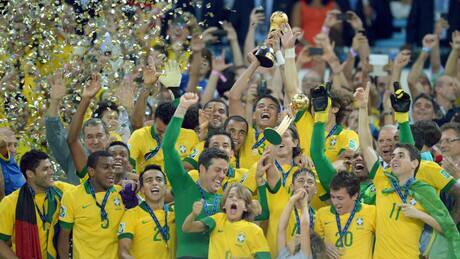 You are currently browsing the Sportspool.com Sports News blog archives for June, 2013.